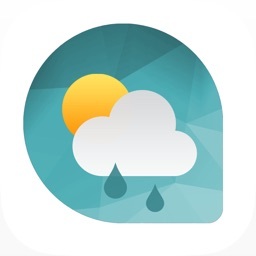 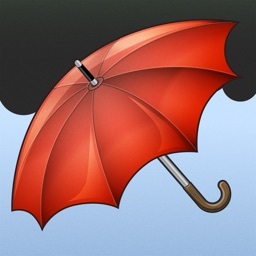 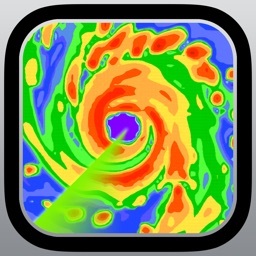 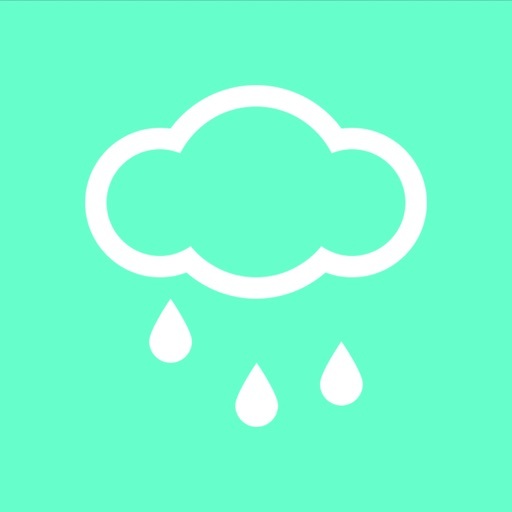 You'll never need to open another weather app again - receive personal text messages sent to you the exact number of minutes before it rains at your location with 95% accuracy and get sent custom weather reports every morning and week. 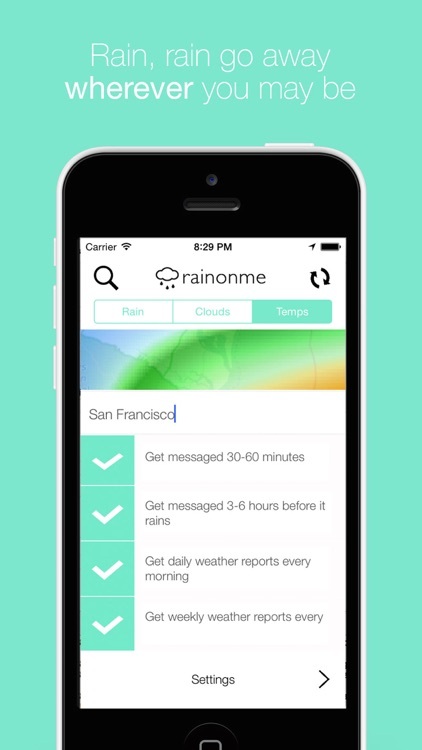 Anywhere you go, rainonme tracks your location to send you the most accurate rain & weather reports, without you ever having to open the app. 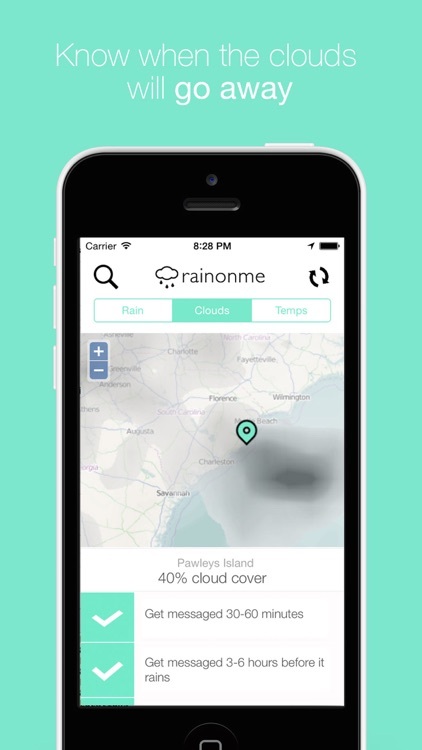 Never get caught in the rain again. 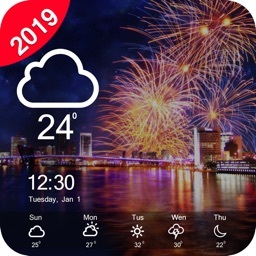 Also view super-fast radar, cloud cover, and temperature maps to see when how quickly your day is going to be sunny and bright again!